POLO Sugar Free and Sugar Free Extra Strong are both accredited by the Oral Health Foundation as being kind to your teeth. The POLO family includes Original, Spearmint, Sugar Free, Sugar Free Extra Strong and Fruits. 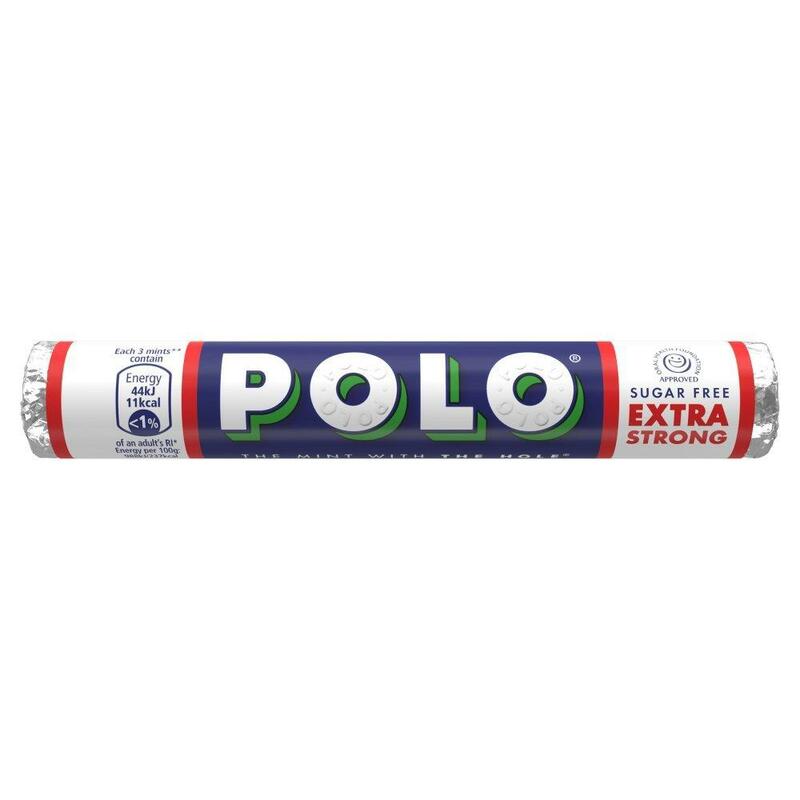 All POLO mints are flavoured with natural mint oils to refresh your breath on the go.